Sakura Promotion: Book the Korea Prepaid SIM Card (call and texts included) before 31 Mar and get KRW11,000 top-up upon payment! Getting the SIM cards from Klook was smooth sailing....from the application process right down to the collection at the airport. Complete this Klook activity to get 1%-5% of the activity cost back in free credits to use on your next booking. For example, book US$5.05 to get US$0.1 free credits. Stay connected on your trip to Korea with a 4G LTE prepaid SIM card. 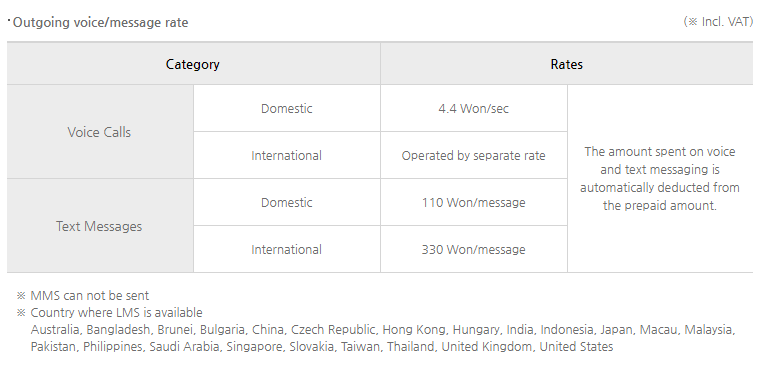 Simply order your 4G SIM card Korea online with the duration that will fit your schedule and choose which airports you will pick up the SIM cards. When you arrive, your Korea prepaid SIM card will be waiting at the counter and you can test the card in your device. 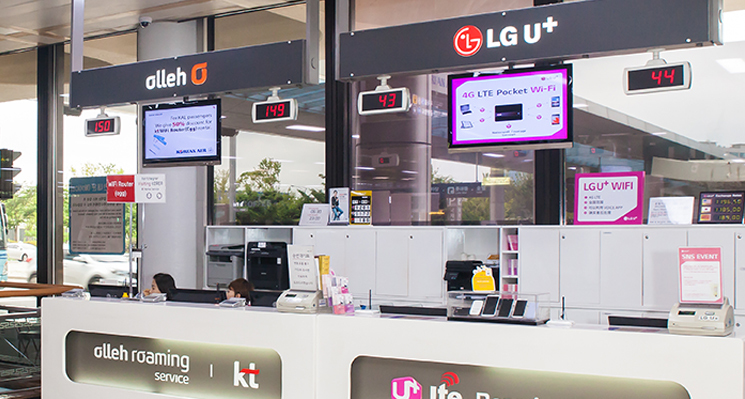 Once you are set up, you will have access to unlimited 4G LTE on the blazing fast KT Olleh network during your visit and be able to stay connected with family and friends back home! 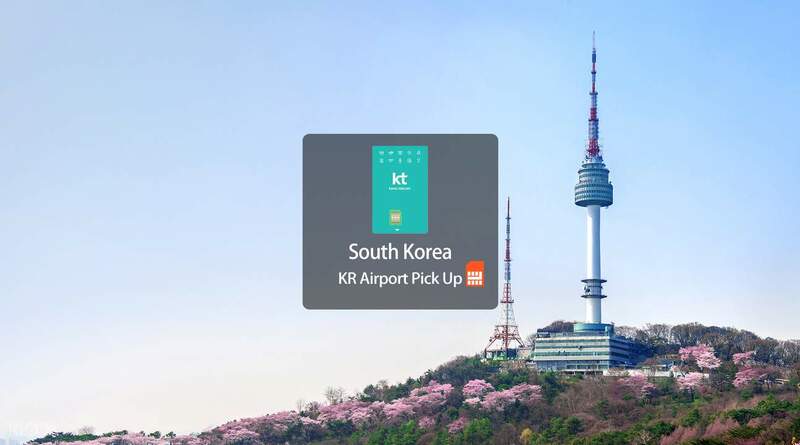 Book your KT Olleh SIM card now at Klook and get discounts. Experience was good. Got here around 10pm thank god there was a 24 hour counter. Could quickly gey access to my sim card. Staff was nice they could speak english and instructions were clear. 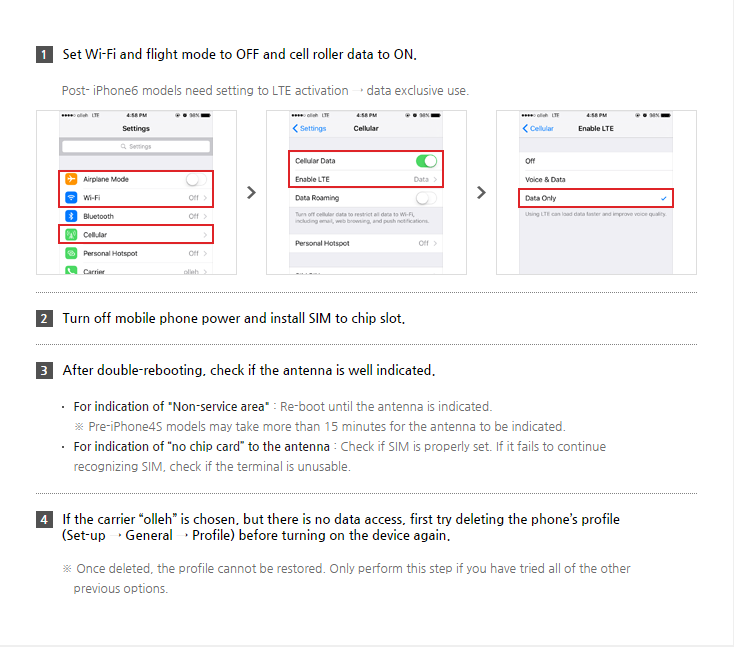 Could activate my sim card easily without hassle and quickly get in contact with my family. Could use my data everywhere i went too. Made my trip convenient and enjoyable. Thank u klook! Would purchase it again! Experience was good. Got here around 10pm thank god there was a 24 hour counter. Could quickly gey access to my sim card. Staff was nice they could speak english and instructions were clear. 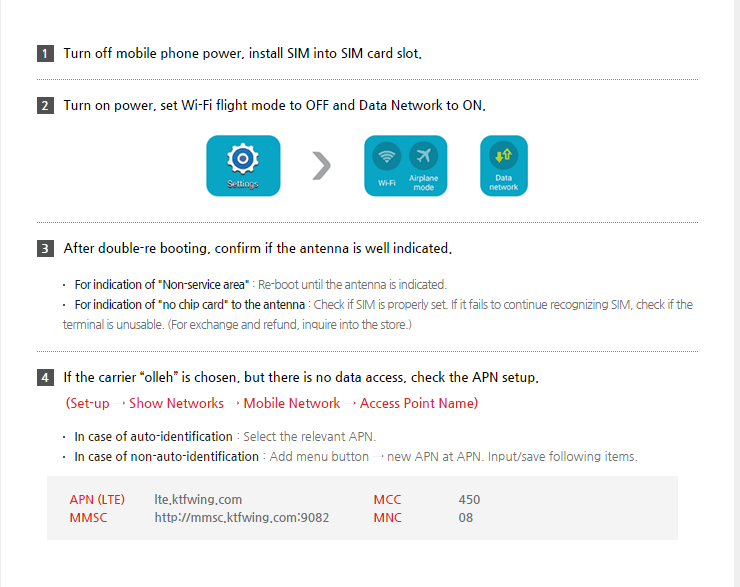 Could activate my sim card easily without hassle and quickly get in contact with my family. Could use my data everywhere i went too. Made my trip convenient and enjoyable. Thank u klook! Would purchase it again! this sim card was very helpful, and u would experience super fast internet. I love it, as I could still existing myself on social media. 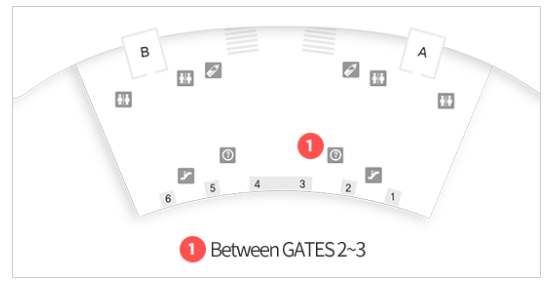 to redeem the voucher is super easy as soon as u get exit, u would see early the counter. highly recommended. this sim card was very helpful, and u would experience super fast internet. I love it, as I could still existing myself on social media. to redeem the voucher is super easy as soon as u get exit, u would see early the counter. highly recommended. So amazing to purchase this sim with unlimited data only.. it’s worth the pay and the connection is fast.. unfortunately I only got the 5days and I really feel bad of not getting the 10days of unlimited data.. next time I’ll purchase the 10days or more.. So amazing to purchase this sim with unlimited data only.. it’s worth the pay and the connection is fast.. unfortunately I only got the 5days and I really feel bad of not getting the 10days of unlimited data.. next time I’ll purchase the 10days or more.. Although I have been to Seoul for more than 10 times, this is my first time to use korean SIM card. Love the speed and carefree feelings without carrying the heavy wifi devices. From Gangnam to Namsan Village, World Cup Stadium and Haneul Park, the network worked super stable and never disconnected!! I will definitely purchase again for my future trips!! Although I have been to Seoul for more than 10 times, this is my first time to use korean SIM card. Love the speed and carefree feelings without carrying the heavy wifi devices. From Gangnam to Namsan Village, World Cup Stadium and Haneul Park, the network worked super stable and never disconnected!! I will definitely purchase again for my future trips! !